 Pellham is home to two outstanding clubs that offer private facilities for tennis, boating, swimming, golf and other activities. The Pelham Country Club, in addition to offering seasonal swimming and tennis, also has an 18-hole golf course. 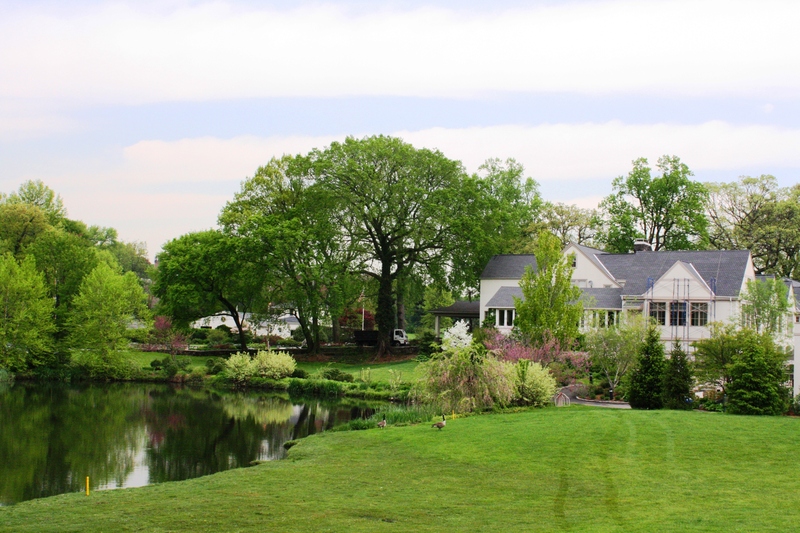 Located in Pelham Manor, the club is frequented by members of the Pelham community and offers reciprocity with certain other private clubs. 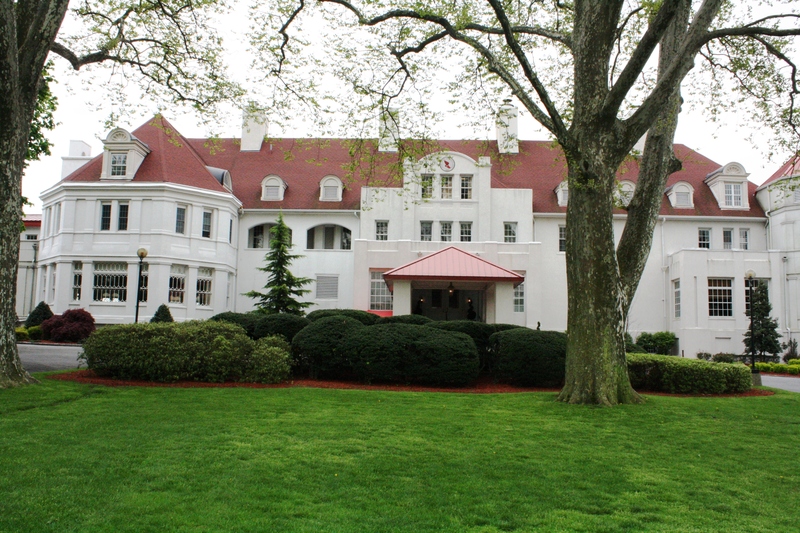 The New York Athletic Club has maintained “Travers Island” as its summer facility for over 75 years. 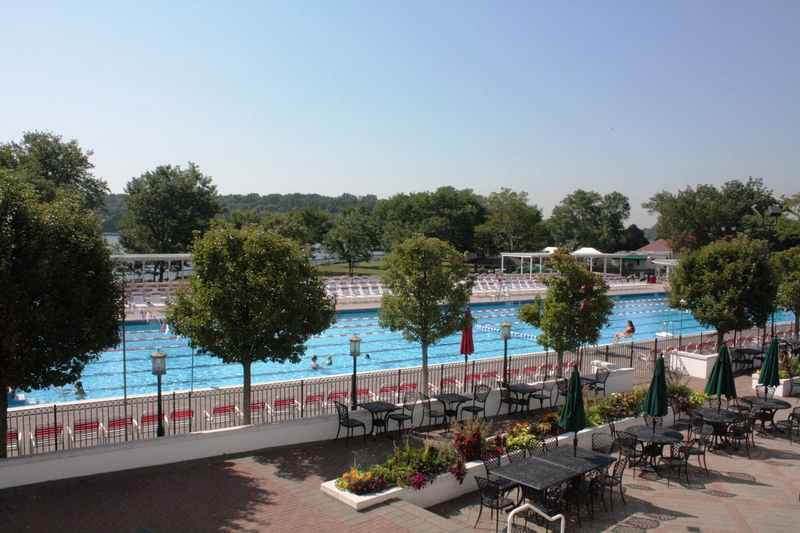 Located on Shore Road in Pelham Manor, Travers Island provides year-round excercise facilities as well as seasonal tennis, children’s day camp, junior’s programs, a yacht club and an olympic-size salt-water pool and baby pool. Joining the club provides the benefits of both Travers Island in Pelham and the “City House” on Central Park South in Manhattan.